sambar powder recipe | homemade sambar masala podi recipe with detailed photo and video recipe. a unique blend of spices which are dry roasted or even roasted with little oil and then grounded to form a fine powder. 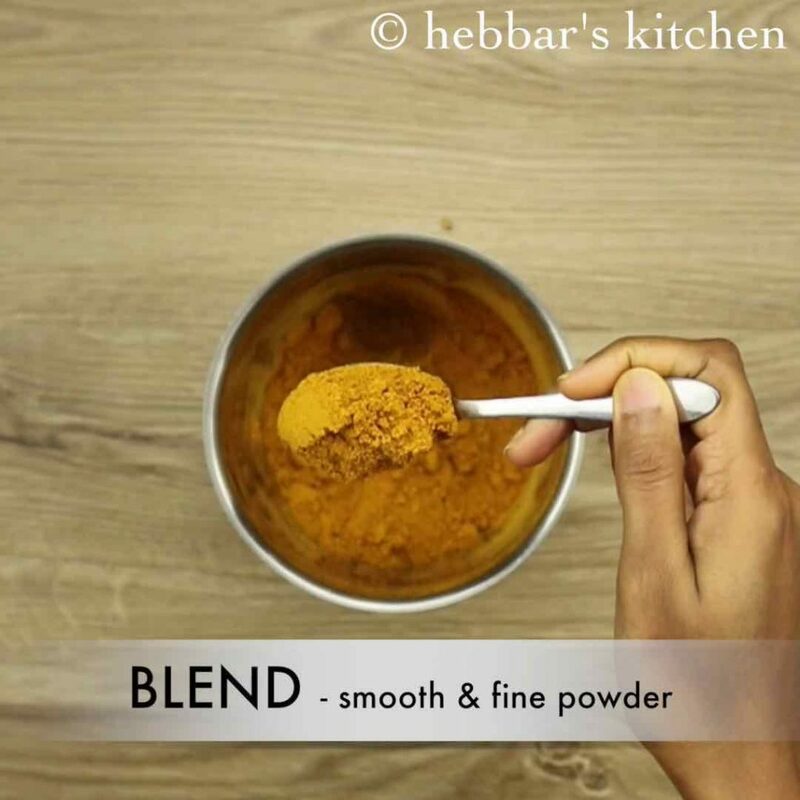 later this spice powder is than added to lentil based soup with vegetables to make an authentic sambar recipe. 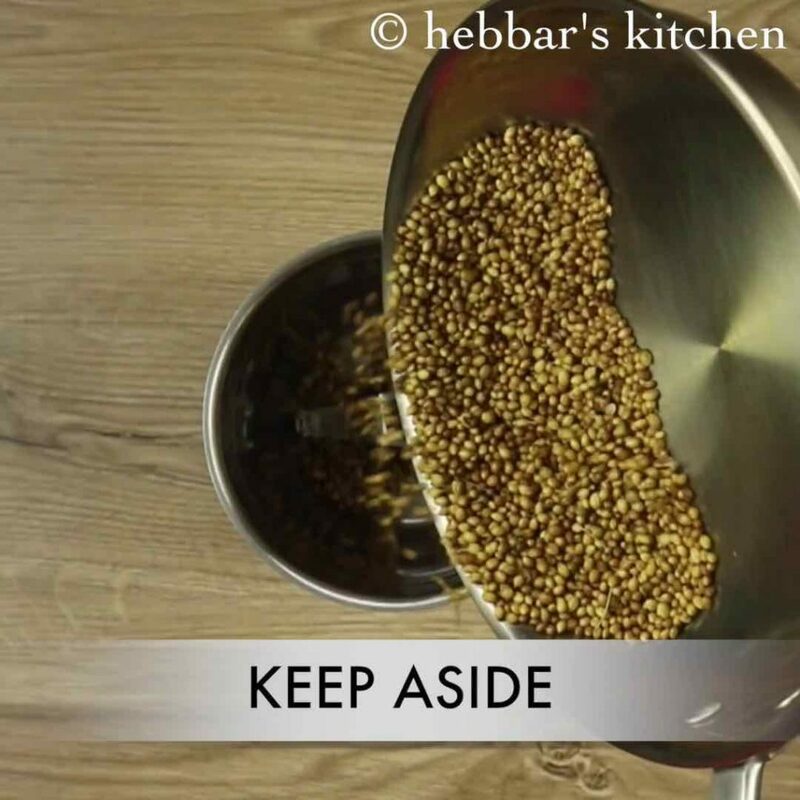 sambar powder recipe | homemade sambar masala podi recipe with step by step photo and video recipe. sambar recipes are integral part of any south indian households and kitchens. 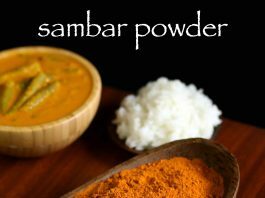 the key ingredient for a perfect traditional sambar recipe is the sambar podi or sambar powder added to it. 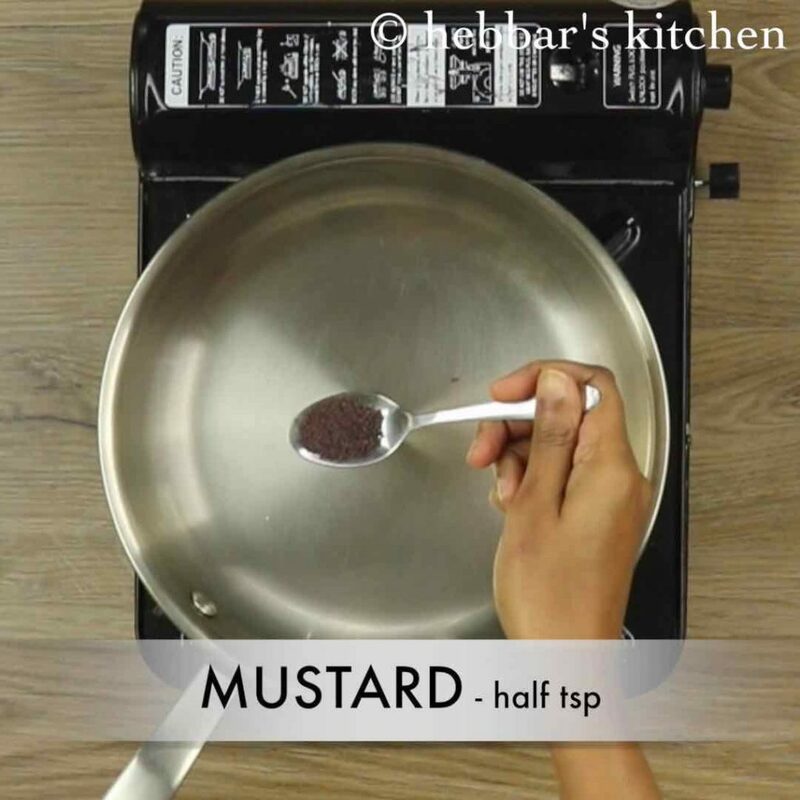 while, there are several brands which offer this spice mixture, but certainly not close to homemade sambar powder recipe. i hail from udupi where rasam recipes and sambar recipes are integral part of most of the families. 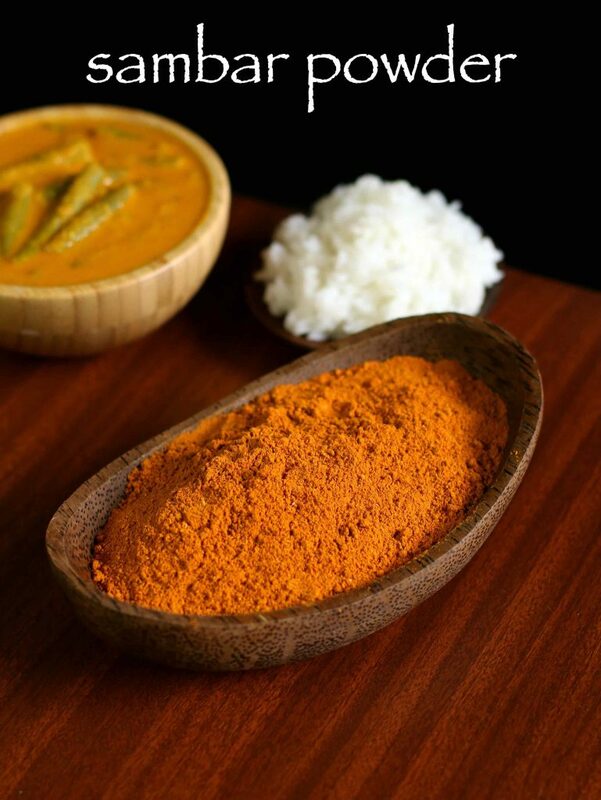 typically in udupi, the spices are roasted in coconut oil and then grounded to a fine powder. coconut oil adds a unique flavour and aroma to the spice mixture and eventually to sambar or rasam. i personally like udupi style sambar pudi, however not every one likes coconut flavour. 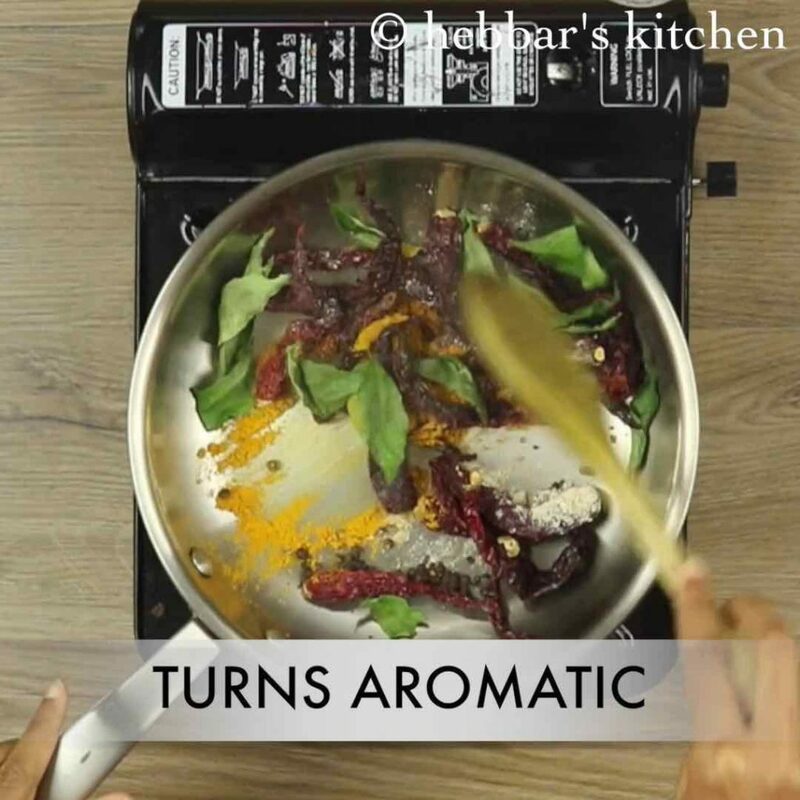 also there is a subtle difference with other spices, hence i thought to share it with a different post and video. 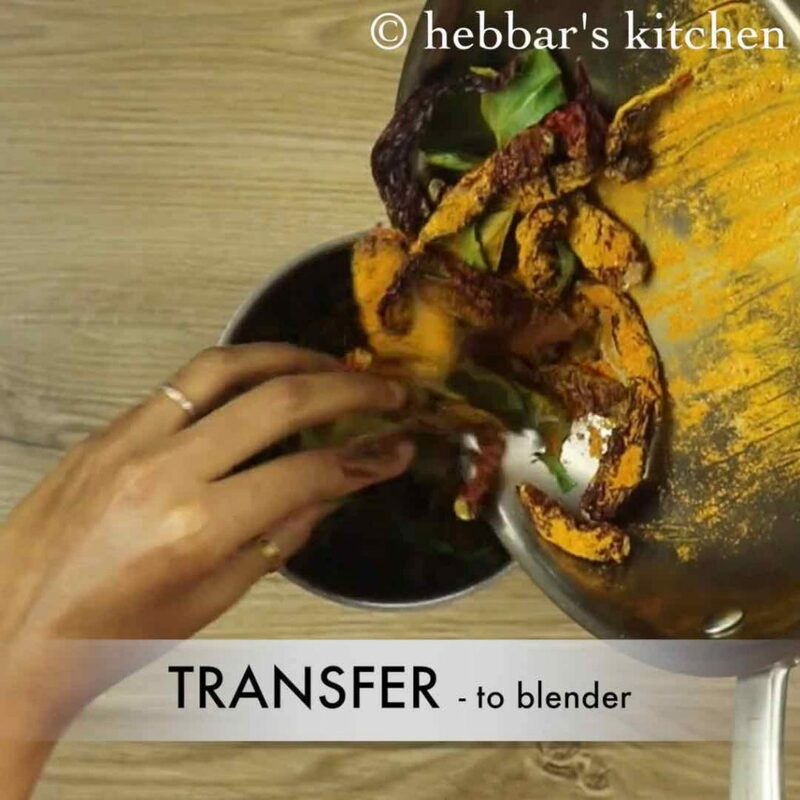 while sambar powder recipe’s steps are extremely simple, but some tips and recommendations for perfect recipe. firstly, i would heavily recommend to use kashmiri red chilies or byadagi chilli for the sambar powder recipe. this would ensure to have bright red colour and also less spicy. secondly, i have dry roasted all the spices, you can add 1 tsp of oil while roasting. not that this may reduce the shelf life of sambar podi. 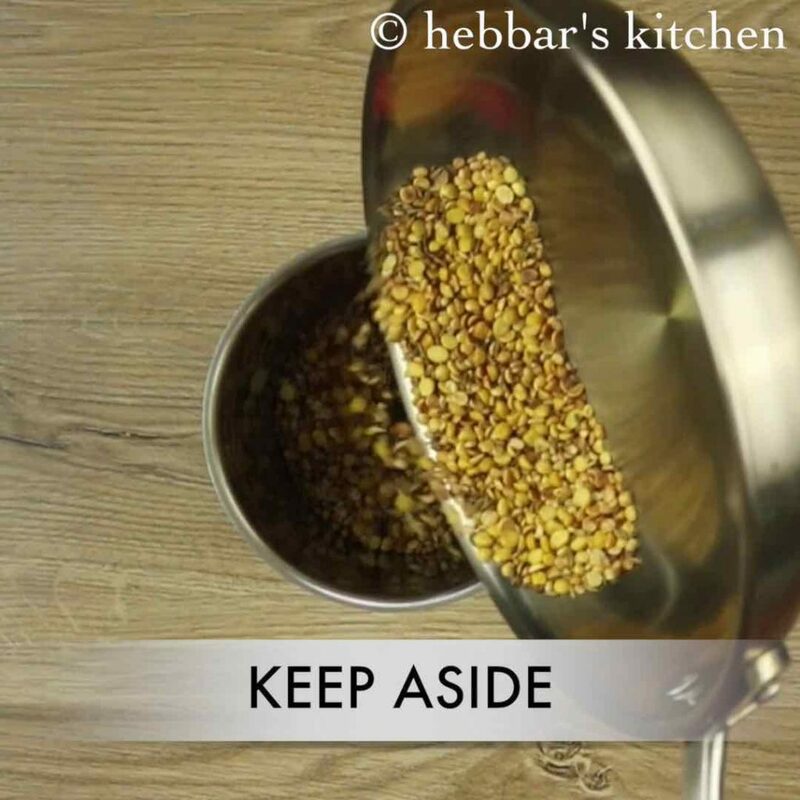 lastly, always store the sambar podi in a air tight container for longer shelf life. 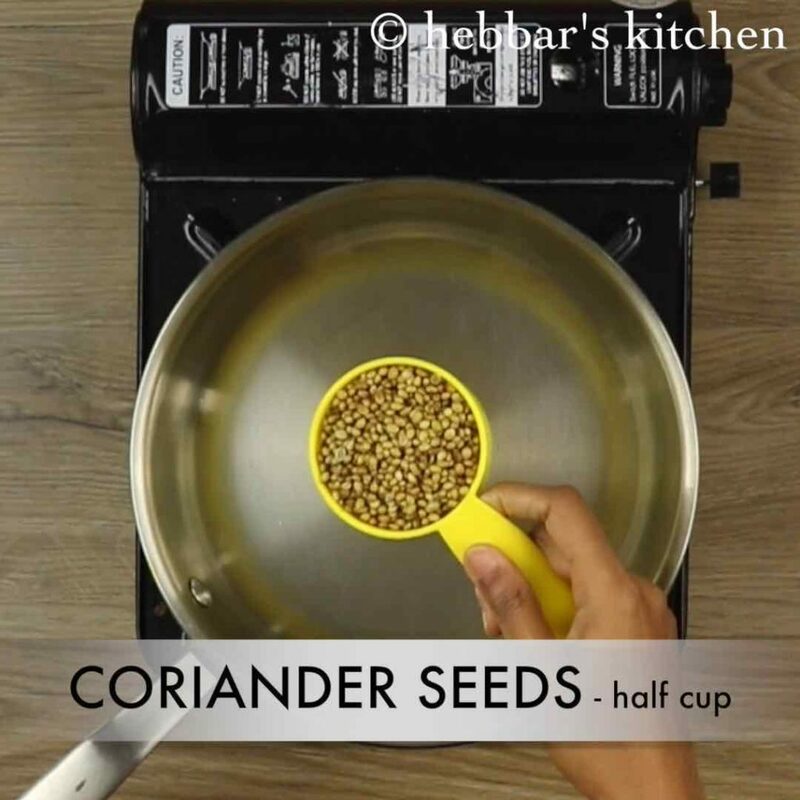 firstly, in a thick bottomed pan add ½ cup of coriander seeds. 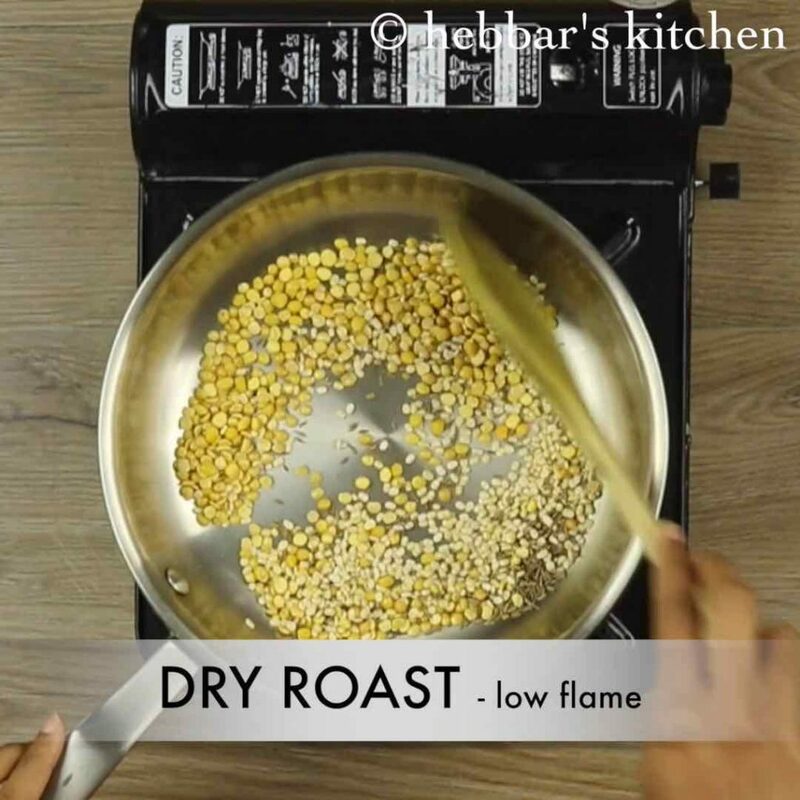 dry roast on low flame till they turn aromatic. keep aside and allow to cool completely. 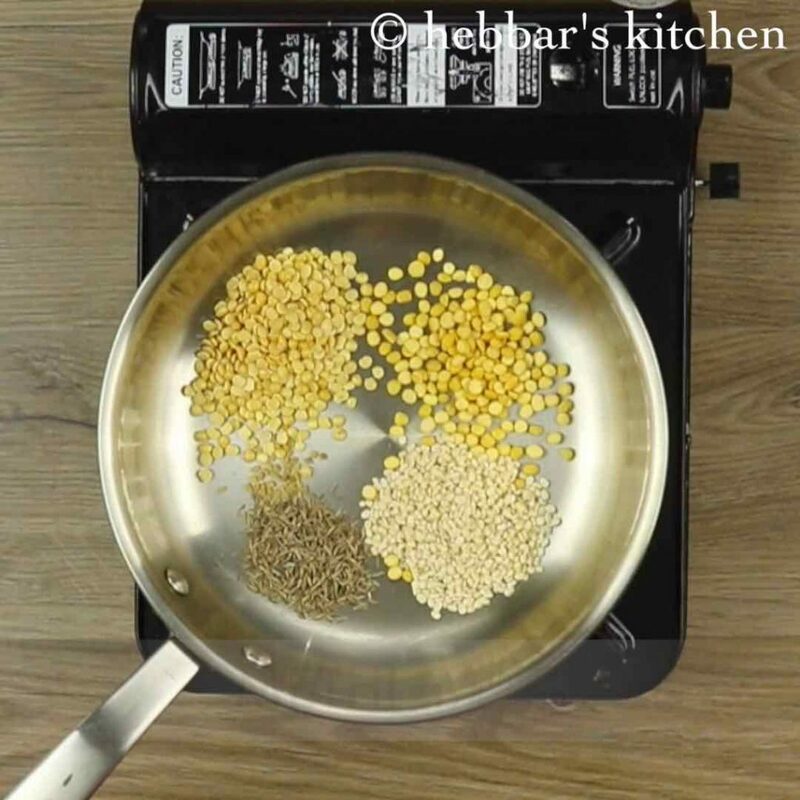 further, add 2 tbsp toor dal, 2 tbsp chana dal, 2 tbsp urad dal, 1 tbsp cumin seeds and ¼ tsp methi. transfer to the same mixer and keep aside. additionally, dry roast mustard seeds, till they splutter. again transfer and keep aside. now, add in handful of curry leaves, 1 tsp black pepper and 20 whole kashmiri red chilli. 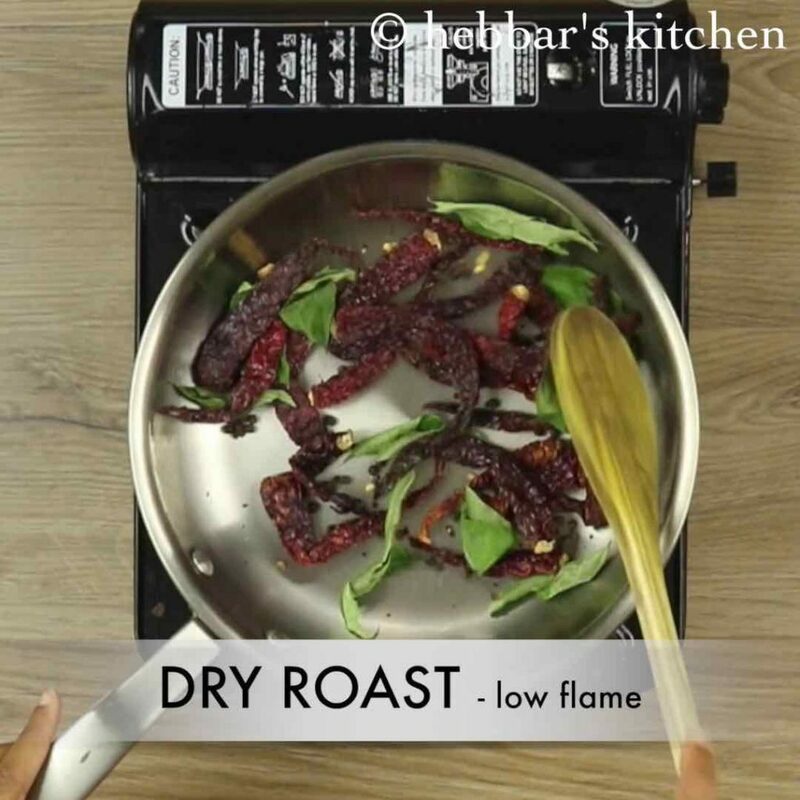 dry roast on low flame till the chillis puff up and curry leaves turn crisp. 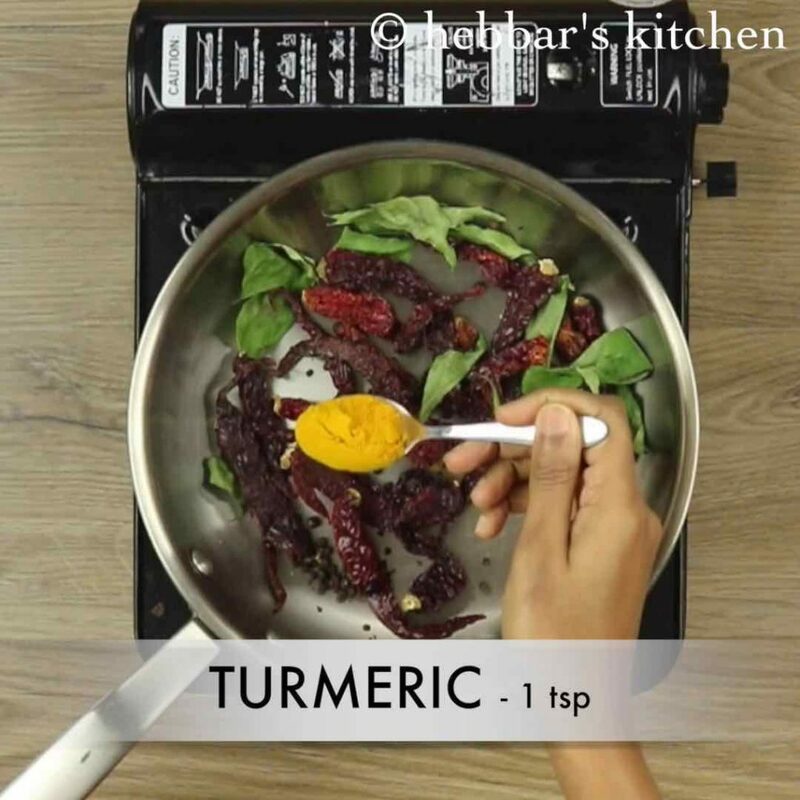 also add in 1 tsp turmeric and ¼ tsp hing. 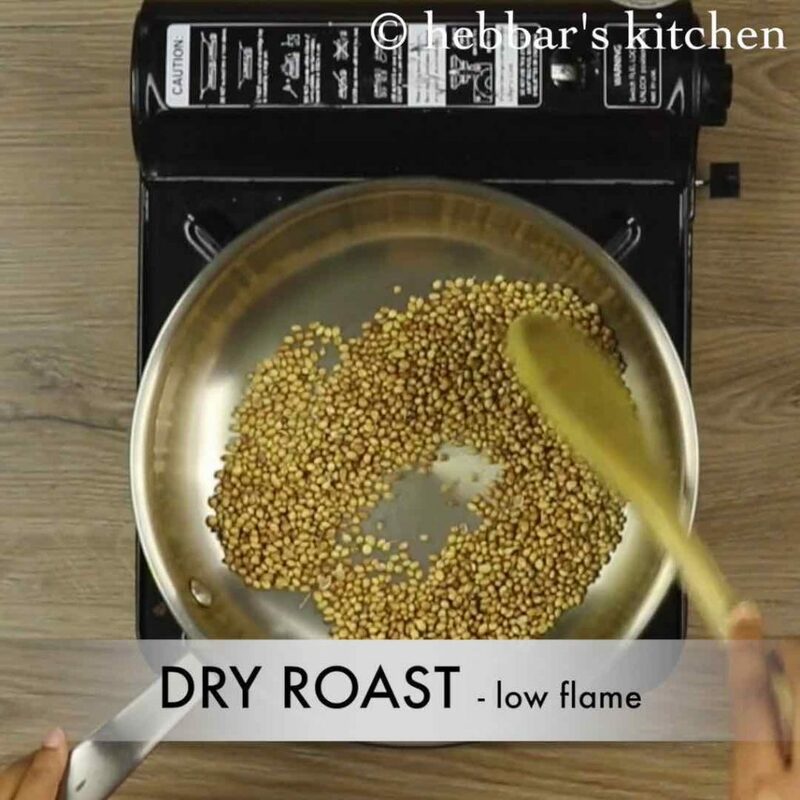 dry roast just for 2-3 seconds till they turn aromatic. now blend to fine and smooth powder. 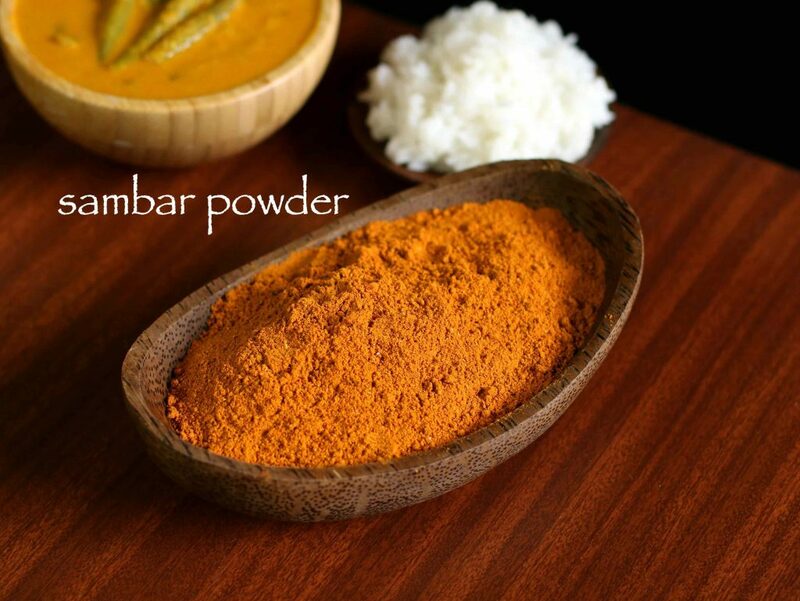 finally, sambar powder is ready, store in a air tight container and use to prepare sambar recipes. now blend to fine and smooth powder only after cooling. 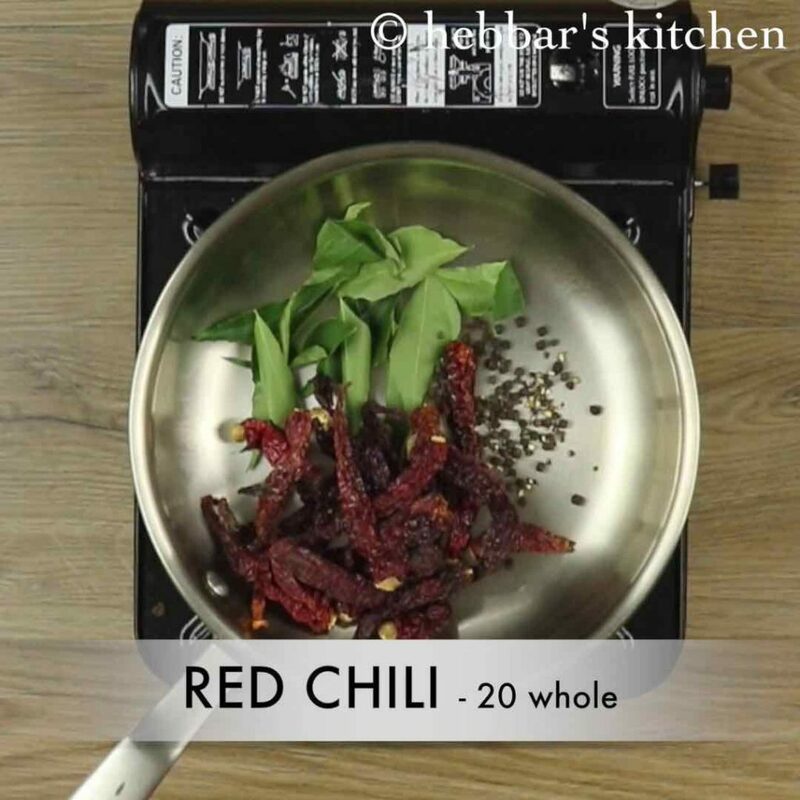 firstly, adjust the amount of chilli depending on the spice level. 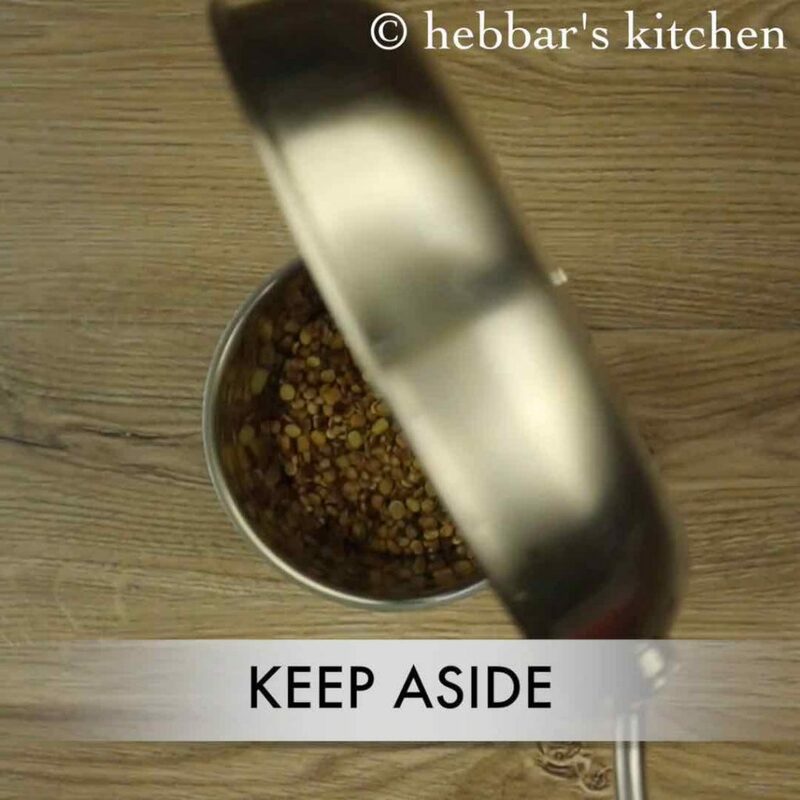 also store in airtight container and refrigerate if you want to preserve for a 6 – 8 months. additionally, roast on low flame else the spices might burn and taste bitter. finally, sambar powder taste great when added more curry leaves. I tried this. Very aromatic and tasty. Will never use store bought sambar powder again. Can we add oil to all those ingredients to prepare sambar powder?? Thank you keeping up the good work. Your site is my first stop to all recipes. I want to prepare sambar powder now, but the problem is we don’t get curry leaves (it is banned in Europe…idiots 🙁 ). Does it taste good without curry leaves(my mom is not sure though). I do get dried ones, but they don’t smell anything like curry leaves. hello..Thanks a lot 🙂 i din not try without curry leaves..if you don get you can skip it..
what is the measurement of that yellow cup?